We’ve specialised in design automation for SOLIDWORKS and helping engineers to work smarter since 2001. What is design automation and how can you benefit? Create and Configure Custom Products, Fast. Offering customized products is a great competitive differentiator. It often leads to more sales, higher revenues, and happy customers. However, with more and more companies offering customization, you need to work smarter than your competitors. Design automation enables you to turn around proposals quickly, design and manufacture efficiently and deliver on your promises consistently, all whilst maintaining a healthy profit. Companies offering custom products are often putting their engineers under pressure. They’re squeezed to create proposal documents and drawings as fast as possible. This leads to best guess costings, for orders that aren’t guaranteed. Engineering departments are wasted on tasks that could be automated. They have less time to re-engineer existing designs, update drawings and carefully check every detail. Jobs are then left open to errors, rework, backlogs and delays. All of this can affect profit margins and damage reputation. By automating time-sensitive and often repetitive upfront activities, you will reap the benefits. You have more time to innovate and add value to your products, improving your position in the market. You increase throughput and improve quality, enabling you to win more business. Design practices often evolve through years of industry experience. Companies need capture and re-use the combined knowledge of their most experienced engineers. However, storing and sharing this knowledge with others is difficult. 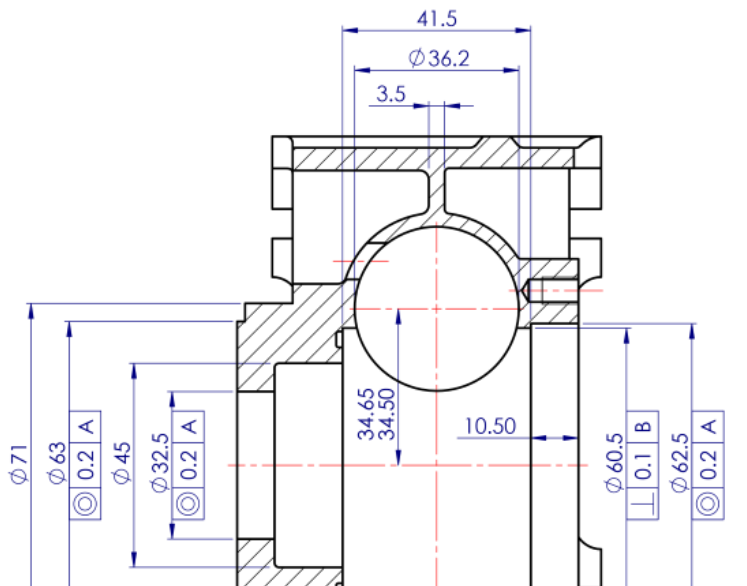 Inside 3D CAD systems, expert users can add geometric relationships and equation-driven dimensions. This saves time but issues arise when making changes, or adding additional products. Unravelling the complex design references created by others is difficult and time-consuming. DriveWorks uses a different approach, simple and straightforward rules and decision logic. You can easily capture and reuse your design, manufacturing and cost knowledge to truly automate your business. With DriveWorks, you can automate as little or as much as you like, and at your own pace. Start in engineering and add design rules to drive your 3D CAD models. Automatically create detailed drawings and generate Bills of Materials for manufacturing. Give your engineers more time to focus on improving product quality and developing new products. Then extend the benefits of automation to your sales department. Give sales a set of custom product options to choose from with guided selling. Reduce errors and save time with automated quotations and cover letters. With automation, sales teams become more proficient, customer inquiries are dealt with faster and throughput is increased. This leads to more orders, reduced operational overheads, and better customer service. A DriveWorks design automation project is easy to create, maintain and use. No programming skills or consultants are required. Create and manage your own custom configurator that suits your business needs. You can easily change and grow your project as and when you need to. Create a set of 3D models, design rules, forms and document templates once and use them over and over again. 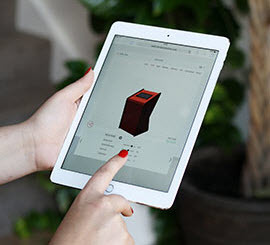 DriveWorks projects work anywhere on any device – on desktop, mobile, tablet, and inside SOLIDWORKS. Add your DriveWorks project to your company website as an online sales configurator. Enable your sales teams, distributors, dealers and customers to configure and order customized products anytime, anywhere, on any device. 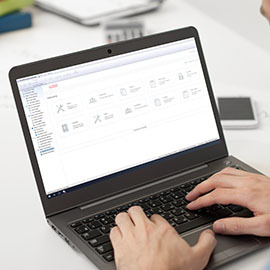 Connect your configurator to your other business systems, such as MRP, ERP, and CRM. With DriveWorks you can create a full CPQ configurator solution. Cost custom products, determine customer-specific pricing and schedule deliveries based on available resources, inventory levels, and lead times. 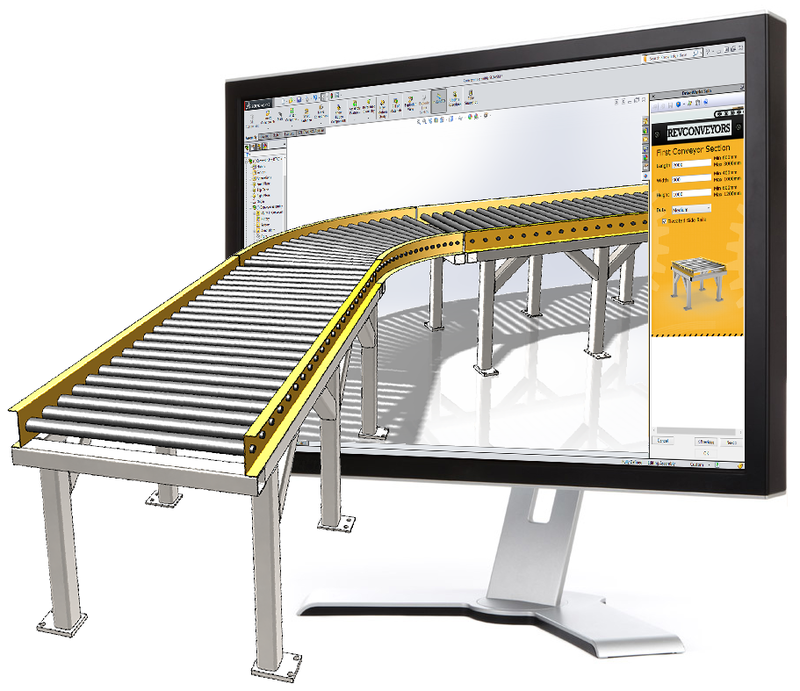 If you’ve got SOLIDWORKS, you’ve already got design automation. 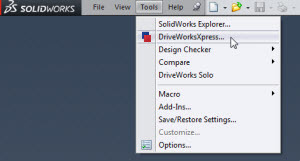 DriveWorksXpress is the free design automation tool, installed inside every licence of SOLIDWORKS. Find it in the tools menu, activate it and start automating. Take design automation even further with DriveWorks Solo. Download a 30-day full feature free trial of DriveWorks Solo to see what you could achieve.